Low frame rates, high latency, inferior audio, and garden-variety glitches all detract from streaming live TV. Fortunately, we won't have to live with inferior quality for long. For some TV watchers, deciding to keep cable instead of cutting the cord is as much about quality as content. 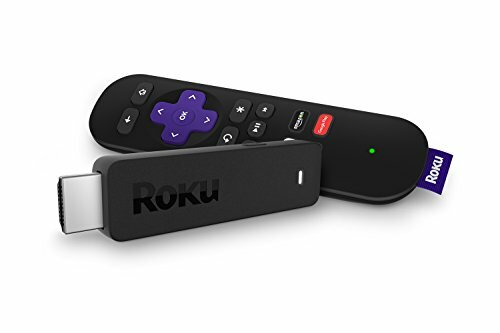 Although streaming TV bundles such as Sling TV and PlayStation Vue offer many of the same channels as cable, often at lower prices, they also might not look and sound as good or be as reliable. Frame rates are sometimes lower than what people expect for sports and news channels, surround sound support tends to be nonexistent, and the timing of the live stream often lags behind broadcast and cable TV. That's assuming you can launch the live stream without any loading glitches, buffering issues, or authentication problems. But at the Streaming Media East conference in New York in May, industry executives seemed optimistic about their ability to get over those hurdles; in fact, there was a feeling that the live streaming TV experience will even surpass broadcast and cable TV in the long run. One of the biggest drawbacks with streaming TV, especially for sports, is the lag that occurs between the cable broadcast and the live stream. A 30-second delay might be okay if you're watching TV in a vacuum, but it's disruptive if you're hearing cheers from the neighboring apartment after a big play, or looking at reactions on Twitter before anything's even happened on your TV. "We are acutely in touch with those users, and that is the number-one complaint, by far," said Fox Sports senior vice president Clark Pierce, who is in charge of Fox Sports Go apps. "I think that's a big, big gap between the television experience and the streaming experience." The main reason for latency is that the live stream gets chopped up onto chunks--usually of around 10 seconds each--to be delivered over the internet. A streaming player such as Apple TV might require a few of those chunks to be lined up before it starts playing the video, launching viewers into a point that's well behind the live broadcast. The good news is that solutions are on the way. Akamai, which operates a content delivery network that brings information and media closer to end users, recently announced a plan to process smaller chunks of video more quickly, resulting in near-broadcast latency of around 10 seconds. An emerging video standard called WebRTC could also allow for lower latency as it becomes more widely adopted. "Latency is that next frontier that I think we'll get to shortly," Pierce said. Fox Sports Go on Roku. Frame rate has also been an issue for streaming TV services, which don't always deliver the smooth 60-frames-per-second experience that cable offers for sports, news, and talk shows. As I've written previously, faster frame rates require a lot more bandwidth--around 30 percent more than 30-frames-per-second streams by one estimate--so some streaming services avoid them due to cost and/or reliability concerns. Pierce, for instance, noted that Fox Sports withheld the 60-frames-per-second rendition of its Super Bowl stream this year "to make sure we could provide a consistent experience based on the scale." And when Hulu launched its live TV beta last month, it omitted the 60-frames-per-second streams that had been available during its private beta test. “It was beautiful, but it wasn’t stable enough,” Hulu chief technical officer Tian Lim said in a recent interview. Lim said he hopes to bring it back before too long. In some cases, streaming providers might not even be aware that 60-frames-per-second video is even something they can offer on a given platform. Fox's Pierce, for instance, didn't realize that recent Roku players support the higher frame rate when I mentioned it to him in an interview. And there are several devices on which Sony's PlayStation Vue streaming bundle doesn't support 60 frames per second, even though it technically could. Once latency and video quality improve, perhaps the last frontier will be audio quality. Right now, surround sound is nearly impossible to find in live streaming apps, and it's unsupported in streaming TV bundles. The ATSC television broadcast standard supports Dolby Digital surround sound, and it's common in cable TV carriage. It's hard to pin down a precise explanation for the absence of surround sound in today's streaming services, but the answer is likely a combination of the bandwidth that multiple audio streams consumes and general apathy on the part of consumers. "It'd be great to have Dolby," Pierce said during a panel discussion. "It's been in our roadmap to support Dolby, and we keep looking at it at the bottom of the list, and going, 'Why does it not get up?' No one's asking for it, and no one's fighting for it." Still, Hulu's Lim said surround sound is "on our radar," and Pierce said Fox Sports has discussed the possibility with Dolby. 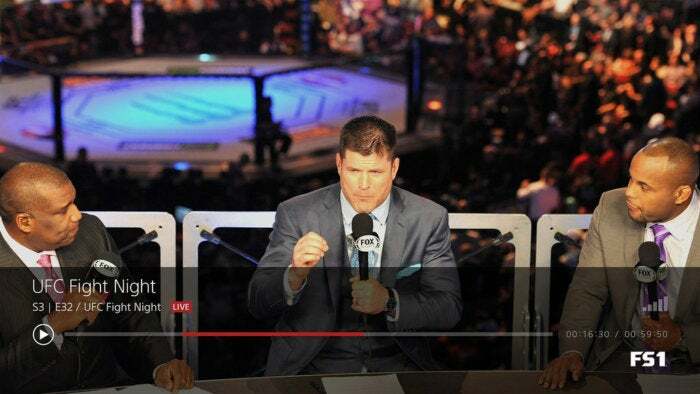 Although surround sound isn't really necessary on phones and computers, where most people watch Fox Sports Go , he acknowledges that those viewing patterns could change and demand could grow. "I think if connected device use continues to grow the way it is right now, it could become a priority," Pierce said in an interview, "because you're starting to see how people are reinventing the living room experience around a connected device instead of a set-top box." Even if streaming video quality reaches parity with cable, streaming providers must still work on reliability. And that work won't be done anytime soon as streaming video skyrockets. With a live stream, a lot can go wrong, from an error during ad insertion to problems with authenticating users' accounts. Those issues tend to get exacerbated when a surge of users are trying to watch a record-breaking Olympic event or the climax of a no-hitter in Major League Baseball. And in many cases, even a small addition to a streaming provider's workflow can lead to unforeseen problems. "One little thing breaks, and it can bring the whole house of cards tumbling down, and I guess that's a little scary at this point," said Executive Director of the Streaming Video Alliance Jason Thibeault said during a panel discussion. 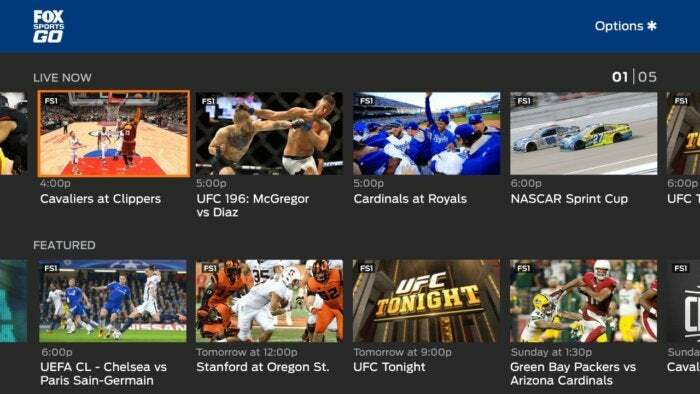 Live streaming sports in PlayStation Vue. Industry figures generally agree that the solution is to build more redundancy into their systems, so that one weak link doesn't take down an entire stream. But building these redundancies can be costly, and streaming providers don't always anticipate what might go wrong. Although groups like the Streaming Video Alliance and Akamai are trying to develop best practices, no one yet has all the answers. ""When you look at what informs a lot of our investments and best practices at Akamai, we focus on 'how do we break something? How does it break under load? How does it break under surge?' And everything gets wobbly at the wheels at some point," Bishop said. "We're still learning how to do this." The upside to all of this is that even if live streaming doesn't match cable in quality and consistency, it has the opportunity to pull ahead in the overall experience. 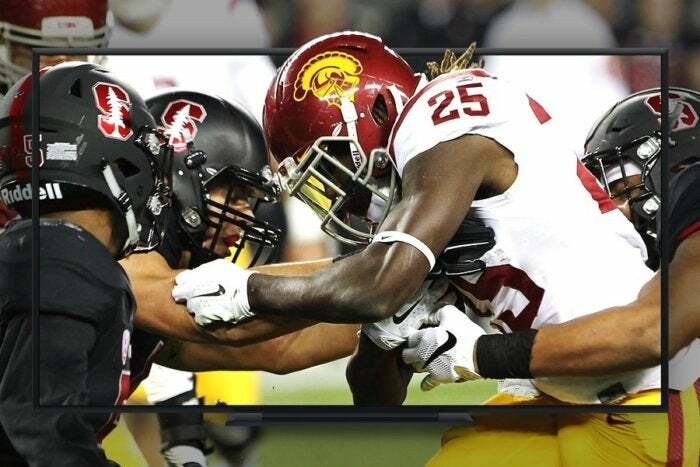 Fox Sports' Clark Pierce offered some examples, noting how a live stream could offer more interactivity, or show two games at once when schedules overlap, or offer 4K and HDR before it's possible with cable. "We can do things online, from a streaming perspective, where we can add additional content and more interactive experiences which you can't do [with cable]," Pierce said. "That's something we're really focused on at Fox is, how do we take TV to the next level with digital?"